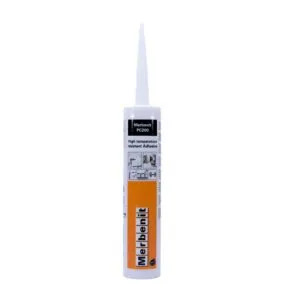 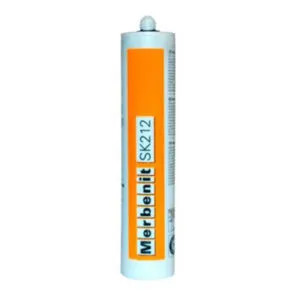 Merbenit adhesives and sealants are synonymous with Silane-modified polymers (SMP) technology and combine the best properties of polyurethane and silicone such as paint compatibility, high elasticity and weather resistance. 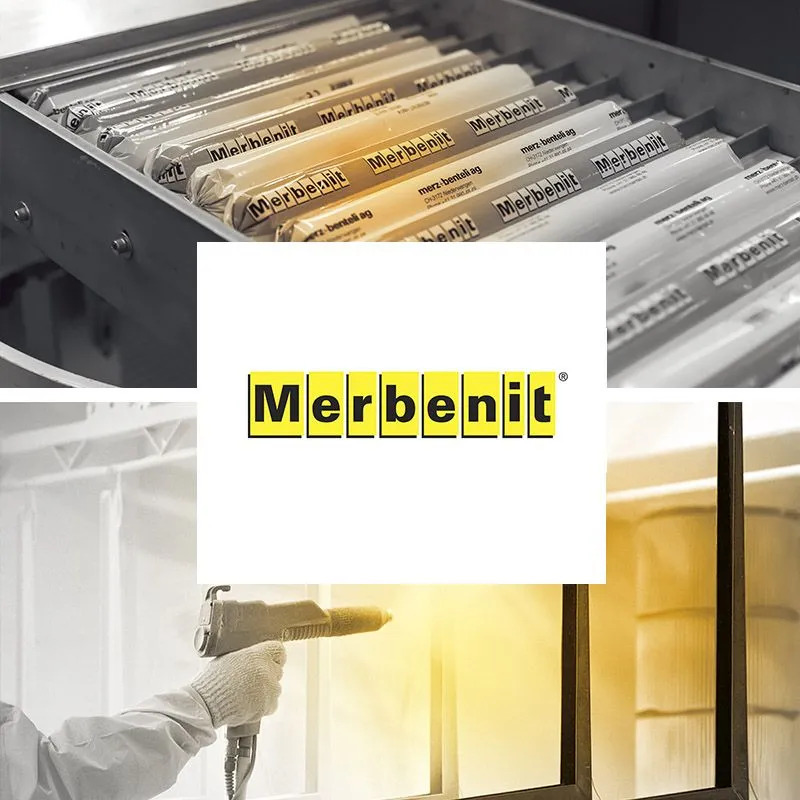 All Merbenit products are free of isocyanates, solvents, halogens and silicone, making them environmentally friendly sealant and adhesives. 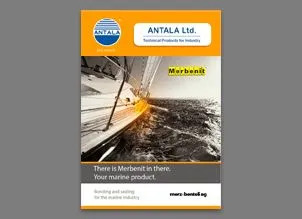 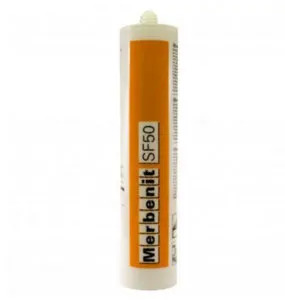 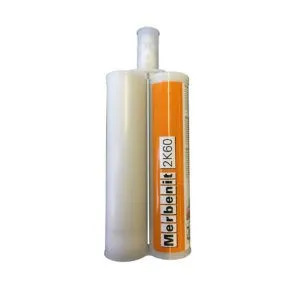 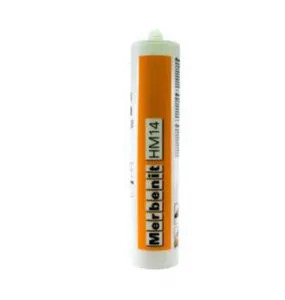 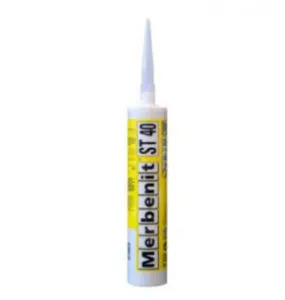 The Merbenit range also includes Marine certified products, which cover extreme environment adhesives & sealants. 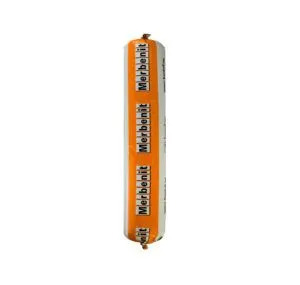 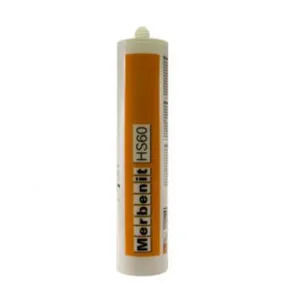 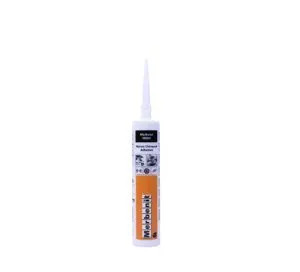 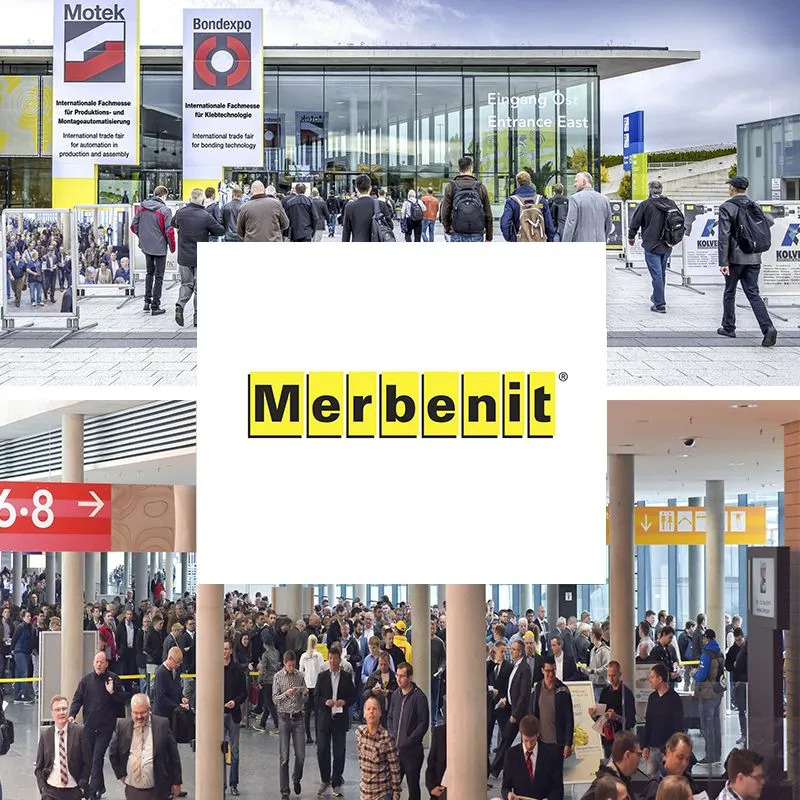 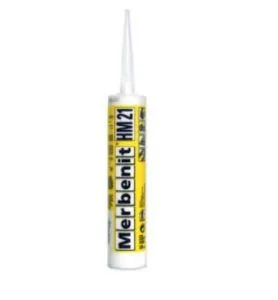 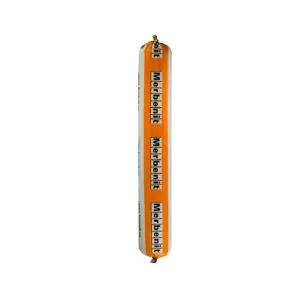 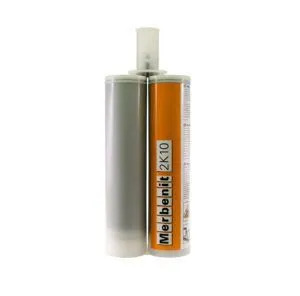 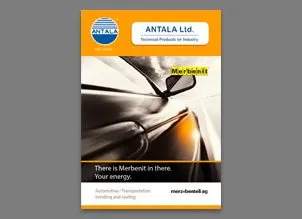 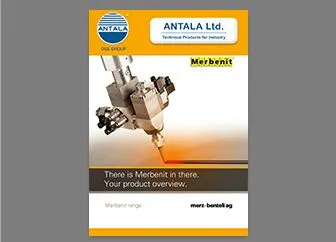 Merbenit sealants and adhesives are widely used in the food industry, marine and automotive industries. 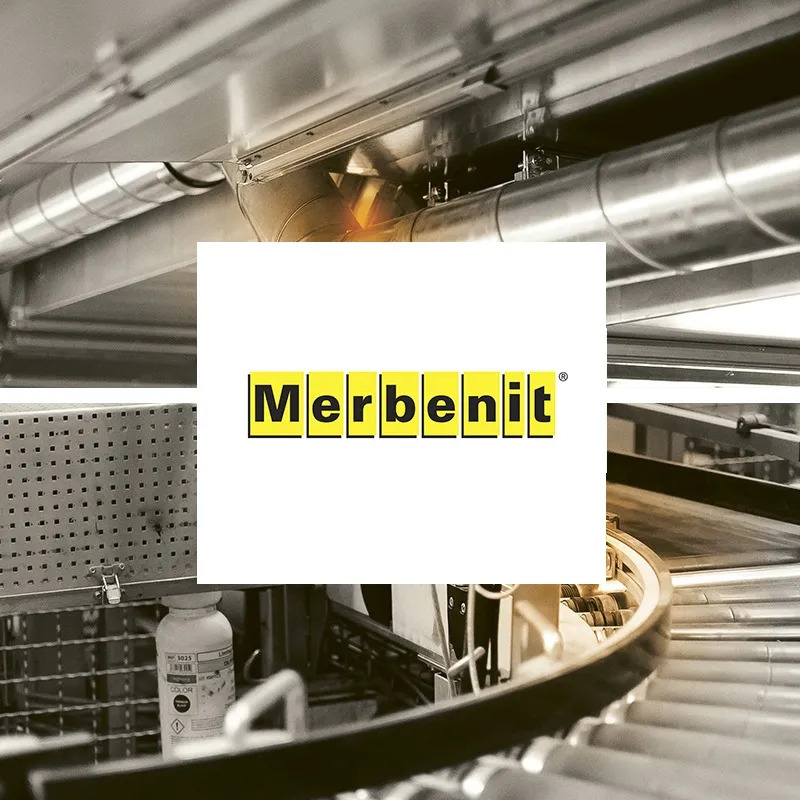 In 1918 Walter Merz and Albert Benteli founded the company, while still studying chemistry; their intention was to produce high-quality adhesives and luminescent materials used in the watch industry. 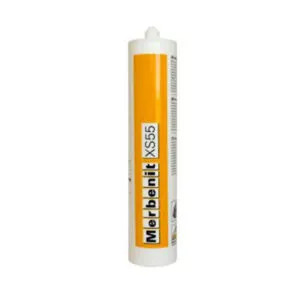 The company have grown to become leaders in elastic sealants and adhesives for the construction, automotive and marine sectors.